You will be assigned your own technical team and program manager to guide you through and manage the entire project from start-to-finish. Configurable and expandable proprietary solutions as your requirements change and grow. 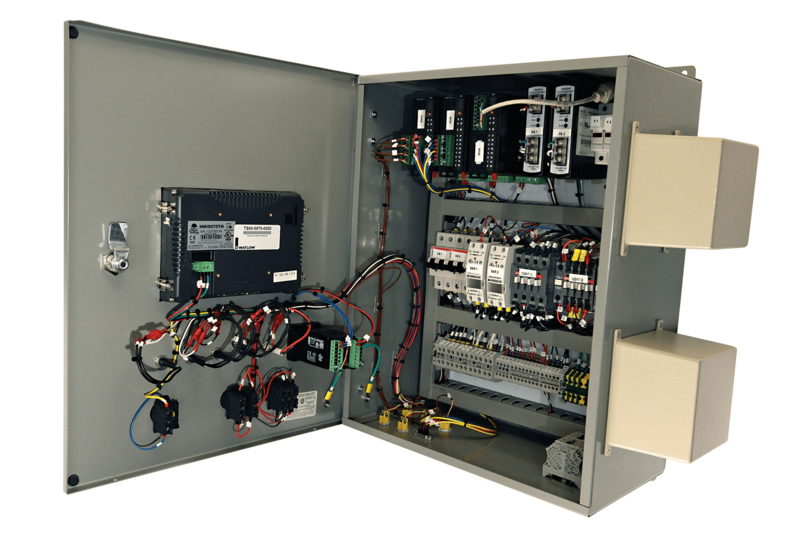 Controls solutions that can easily be integrated with your host system. 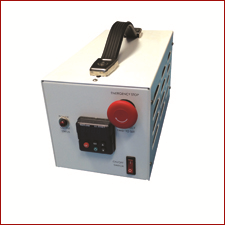 Precise temperature control and monitoring devices at significantly reduced pricing. Complete documentation and service manuals, including software instructions and training as needed. 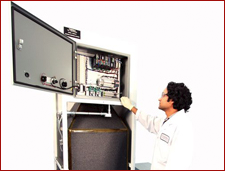 Therm-x’s integrated process solutions (IPSs) allow our customers to work together with a team of highly technical and experienced Therm-x engineers to design and develop unique temperature management systems that meet their every process requirement. 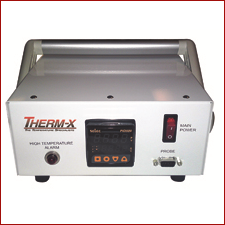 When it comes to thermal control and data acquisition in regards to your temperature process parameters, therm-x’s team works as a valuable extension of your engineering resources. 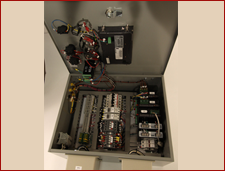 All IPS systems have a complete wiring schematic provided with every unit.